🙋‍♂️ Need help in buying HFJ8D DELL Equallogic 1.2TB 10K SAS 2.5″ 6Gb/s HDD? Please contact us now. 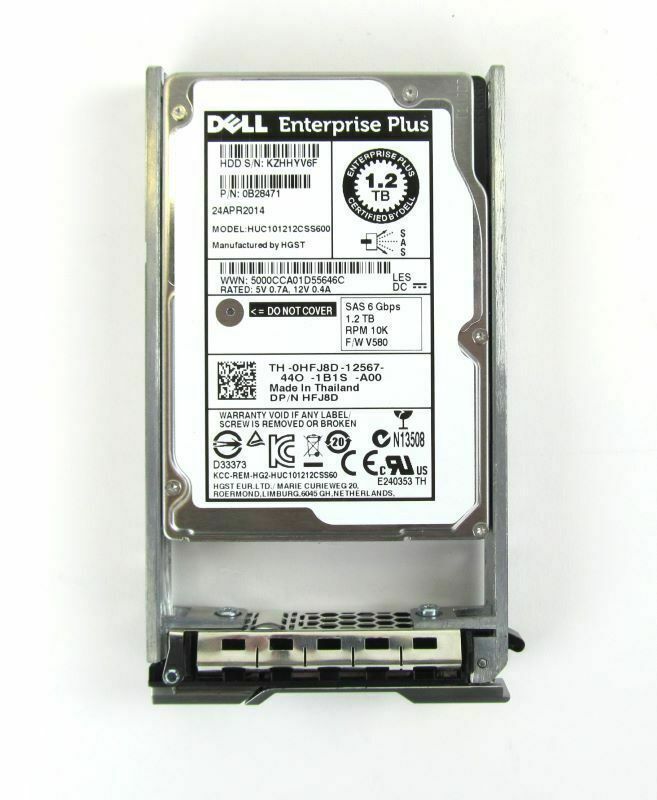 HFJ8D DELL Equallogic 1.2TB 10K SAS 2.5″ 6Gb/s Enterprise Plus HUC101212CSS600 is a dell Equallogic genuine hard drive for Dell storage works/SAN. Equallogic HUC101212CSS600 is a powerful and reliable disk drive with 1.2TB Storage capacity and 6Gb/second data transfer rate.